1. 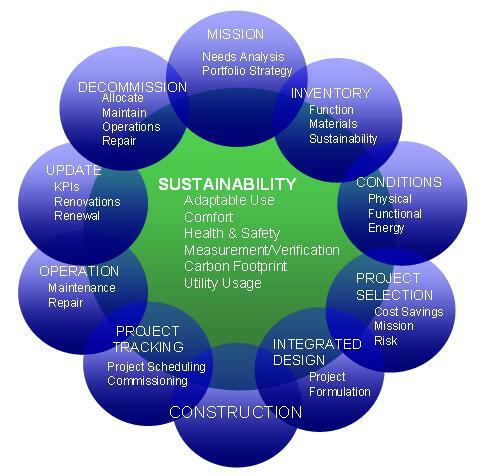 Develop high performance buildings and retrofit existing facilities using sustainable design concepts to achieve a efficient resource and energy use for buildings. 2. Facilitate a collaborative project environment between all stakeholders from project inception throughout the facility lifecycle. 4. 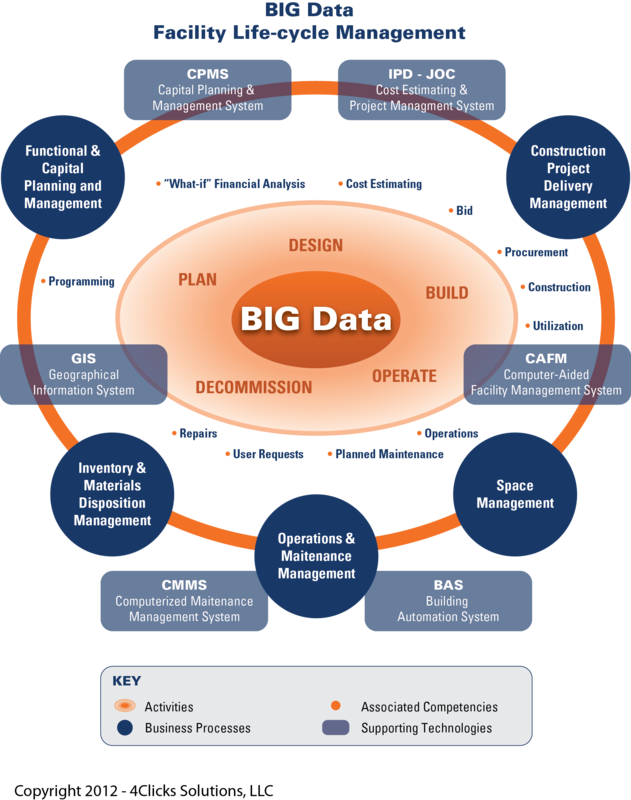 Improve system coordination and the execution of design intent in the field to streamline construction processes and minimize change orders. 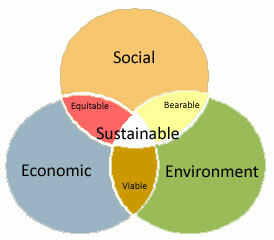 Associated relevant process include project delivery/procurement processes include IPD , JOC , etc. 9. 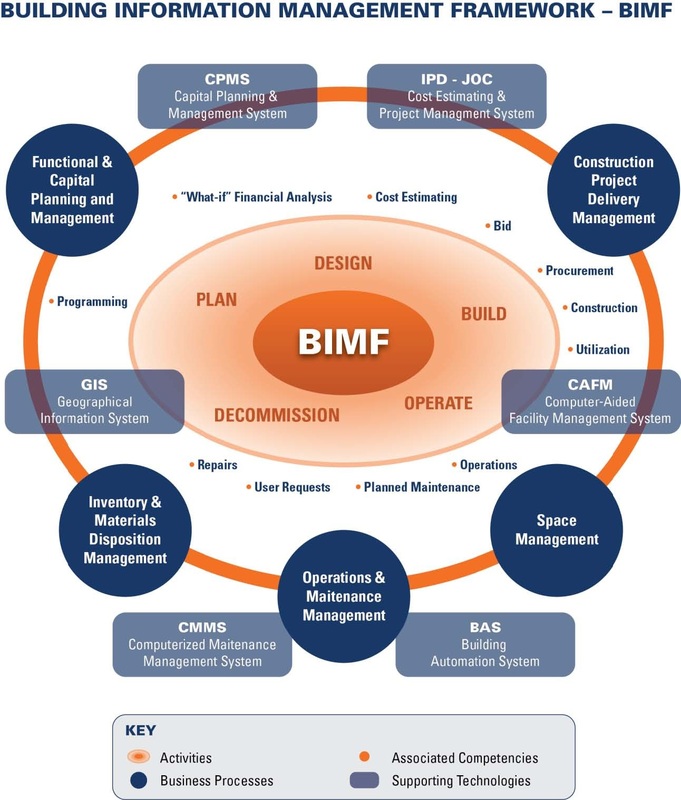 Incorporate submission of the BIM as a requirement for all projects as applicable. 10. Establish a web-centric technology platform and provide continuous support to incorporate future technologies and to integrate current technologies/applications. 11. 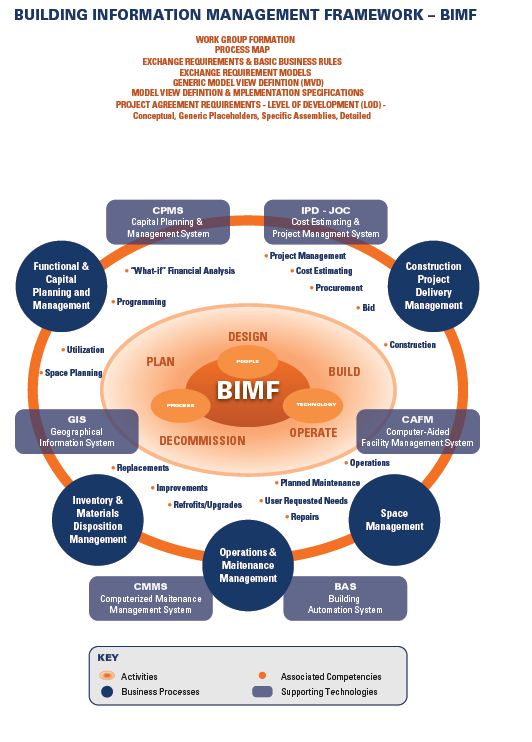 Use BIM as Information and Communication tools for all facilities / building constituencies. 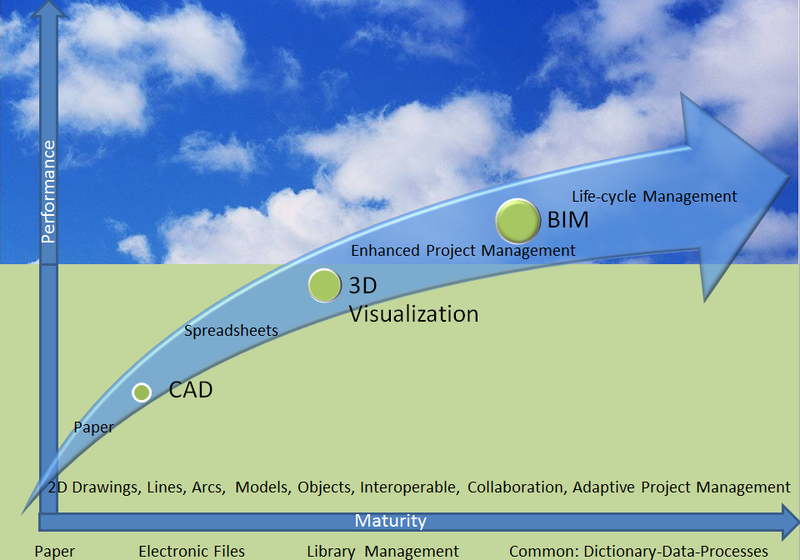 Categories 4d 5d BIM, BIM, BIM Strategy•Tags 3d, 4d, 5d, 5d BIM, BIM Strategy, what is a bim strategy?